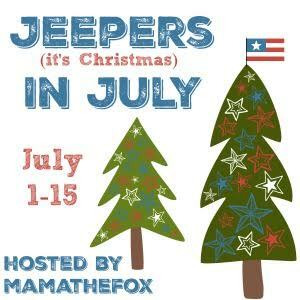 Welcome to the Jeepers (It's Christmas) in July Giveaway Hop, hosted by MamatheFox.com, and co-hosted by The Mommy Island and The Kids Did it. Half the year has come and gone, and we're celebrating with a giveaway hop. After you enter my giveaway, be sure to hop along for more chances to win. Half the year is gone, and Christmas will be here before we know it! And if there's one thing that you should know about me, it's that I LOVE Christmas... and getting a head start on shopping for gifts. But I also don't think that gifts have to be expensive! I don't know about you, but in my family we have so many to shop for that even if we spent a mere $20 per person... well, we'd be spending a LOT of money... money we don't have! 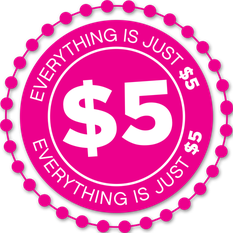 So I'm always on the search for inexpensive gifts that my friends and family will still love. I'm not the only one! In fact, this is how I was introduced to Paparazzi Accessories for the first time! My (almost) equally frugal sister bought my daughter a few Starlet Shimmer pieces. They were adorable! I couldn't get enough, so I asked her about them. I discovered that these kids pieces were not $5, but just $1 each! And let me tell you, my jewelry loving daughter was thrilled! Not only that, but by purchasing from a consultant, you're helping moms and women (and a few men too), like myself who are trying to help support their families! It's a win/win! Want to learn more about the business opportunity and how you can earn 45% commission (plus free website!)? Send me a message, I am always happy to chat with no pressure at all. 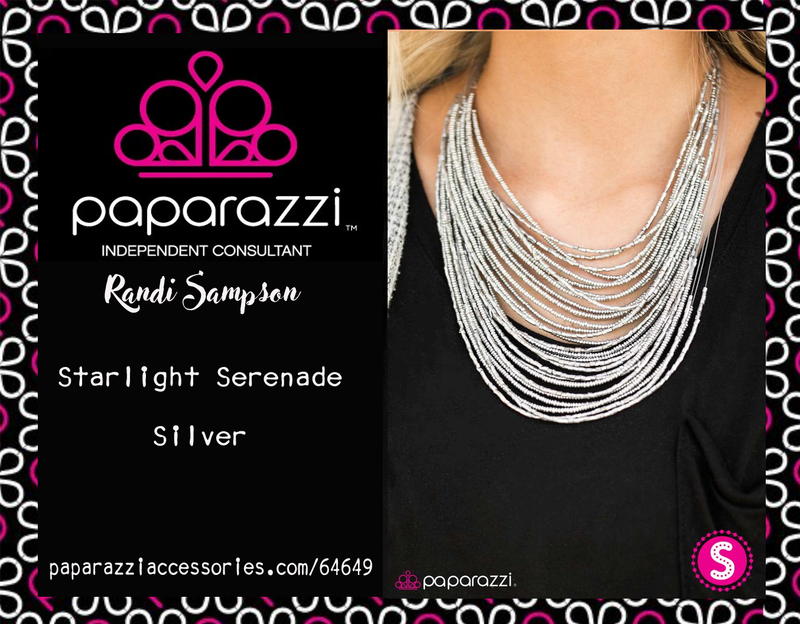 Just love the silver necklace! Items from this collection would make nice gifts. Would love to give them as a gift. Thanks for bringing such gorgeous jewelry to my attention! Both of these pieces are gorgeous, and I would love to be wearing them. I were jewelry every day. These are very nice pieces. Fantactic giveaway! Thanks fort he chance! They have really nice jewelry. Beautiful jewelry and such fun pieces! I love the jewelry, and it would make a wonderful Christmas gift for my daughters. There are a lot of fun pieces on the site. I find it hard to believe they are all only $5.00. The quality of this jewelry looks great. I love the prices. Like style,Song Hye Kyo Anti Aging Products beauty is an industry that is rapidly moving, and inclines change at lightning speed.